It's officially Fall and that means cold weather in New England and the MetroWest area! Don't miss out! 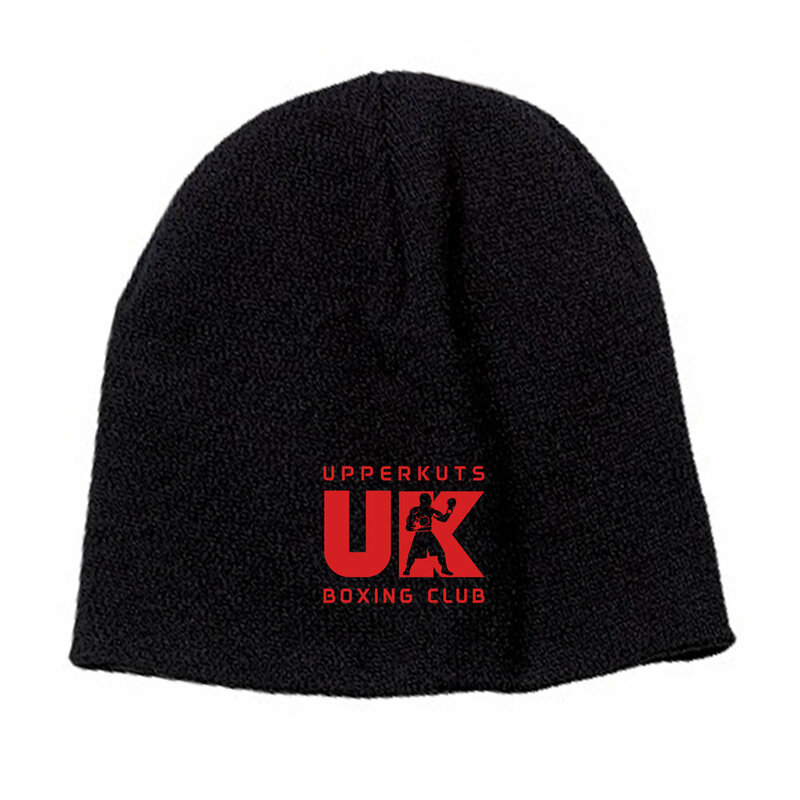 UpperKuts has all of your Fall fitness clothing and gear to stay warm in. 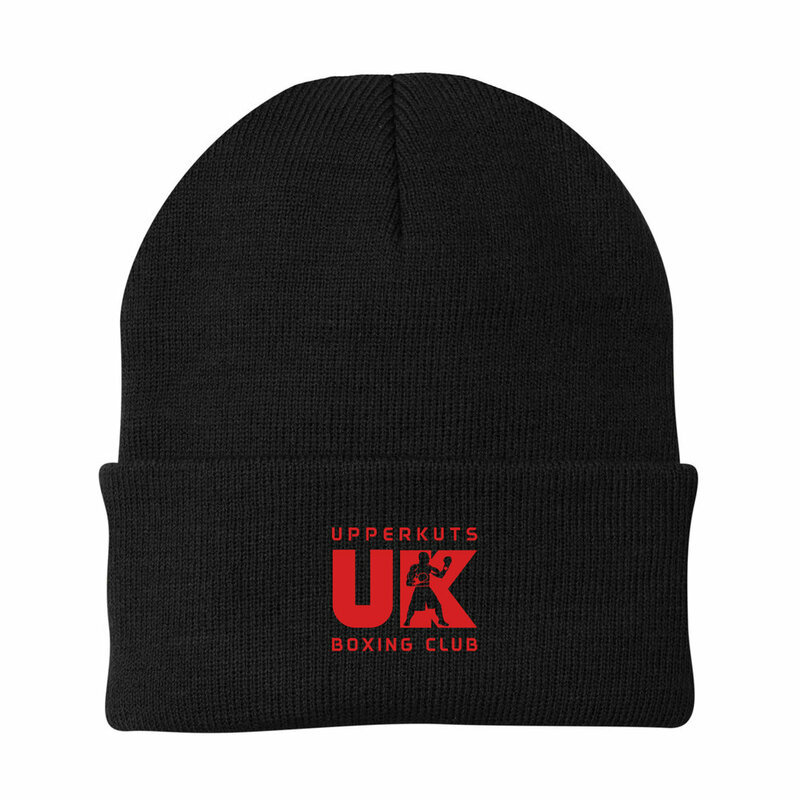 From hoodies to beanies, check out our cozy clothing below. 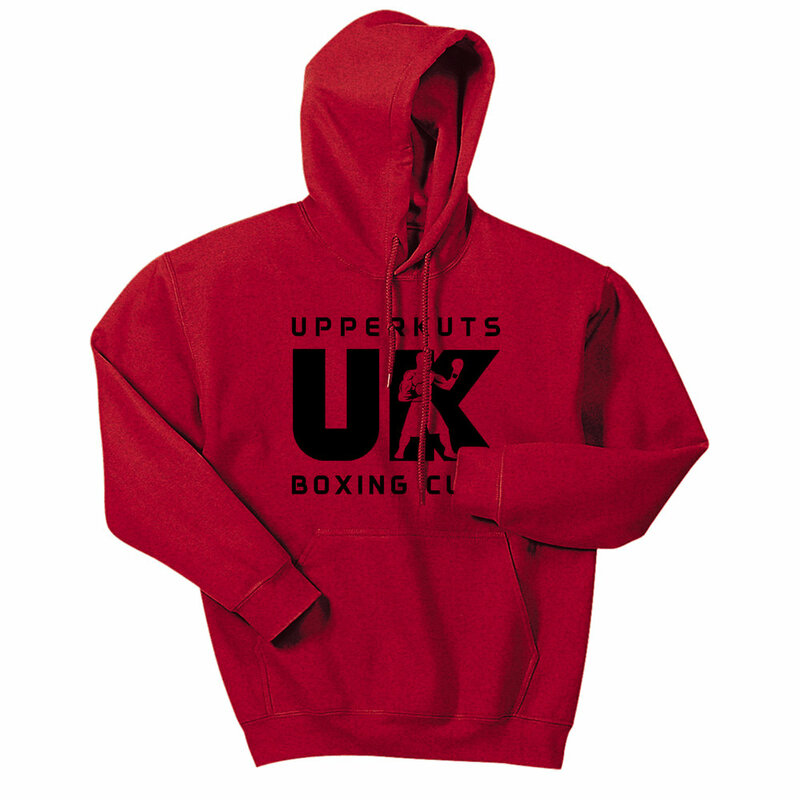 Stop by UpperKuts Boxing Club at 30 Main Street, Ashland, MA 01721 to pick yours up today. We are nearby Framingham & Natick, 30 minutes south of Boston and only 30 minutes from Worcester. You can also stay warm by joining one of our fitness classes here!